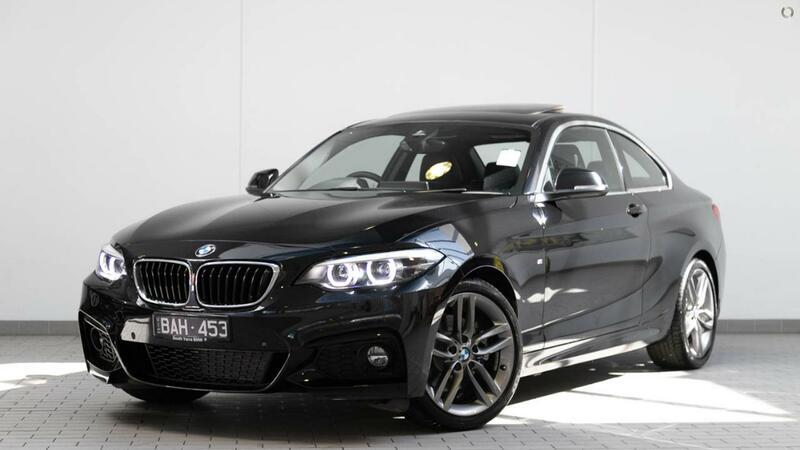 This amazing demonstrator of the BMW 220i Coupe suits a new car buyer wanting to save thousands of dollars from the new RRP. You will be the first registered owner of this vehicle. Our dedicated team of BMW experts are focused on providing exceptional customer service to ensure you drive away happy. Finance available through BMW Financial Services; inquire now for a no obligation pre-approval. We can offer you tailored finance to suit your needs; utilising services from a number of different lenders. Extended warranty options along with tyre and rim insurance can also be provided. Speak with one of our outstanding on site Business managers to assist with this. We welcome all interstate customers, and can arrange not only the transportation of your new vehicle, but your existing vehicle as a trade in as well. Please note the stamp duty amount will vary state - state. Inquire now to discuss further with our experienced team of BMW experts.